Sometimes you have to step out of the box and explore things that you haven’t explored before. 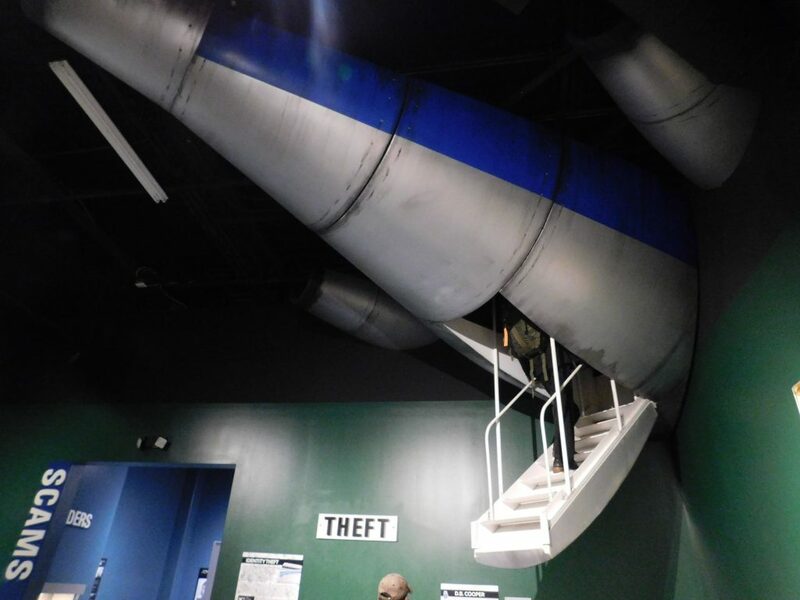 If you’re looking for a different attraction in Pigeon Forge than anything you’ve ever visited before then Alcatraz East Crime Museum is the place for you. At Alcatraz East Crime Museum you will have a chance to get a behind the scenes look at crime here in the United States. If you are a fan of True Crime, 48 Hours, and Salem Witch Hunt then you’ll get totally engulfed here. 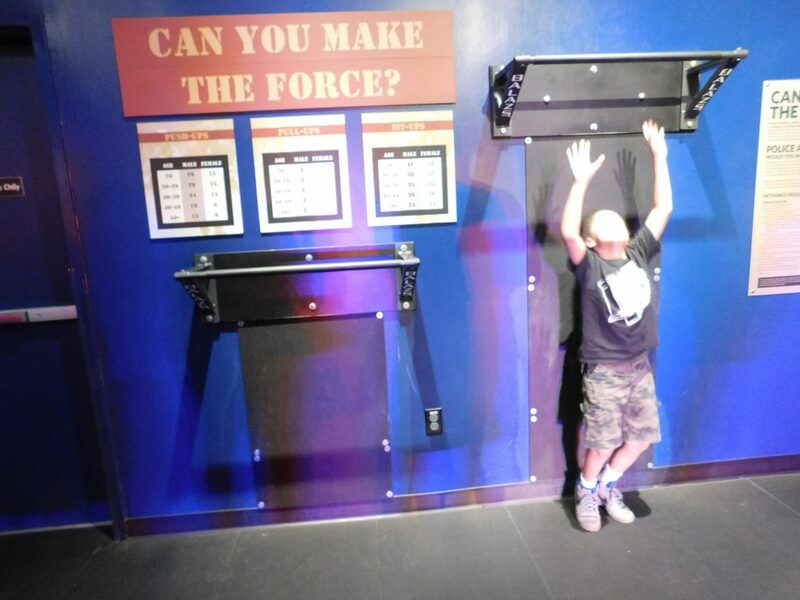 First, you’ll be ushered in front of a line up wall to get a photo taken, but don’t be fooled, although this is an attraction, you’ll need to put your angry face on. Once you’re done with your photo, you’ll be directed upstairs to being your self-guided tour. 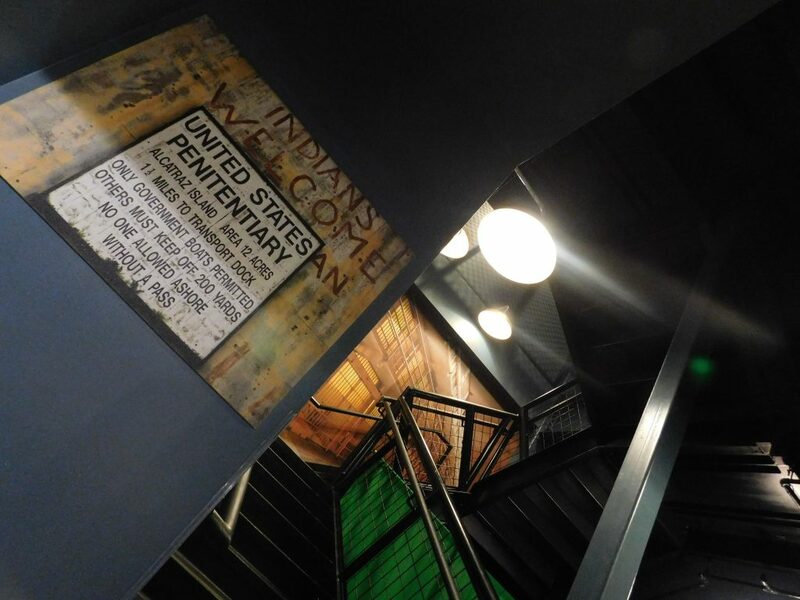 Throughout the staircase you’ll read facts of the actual Alcatraz Prison. 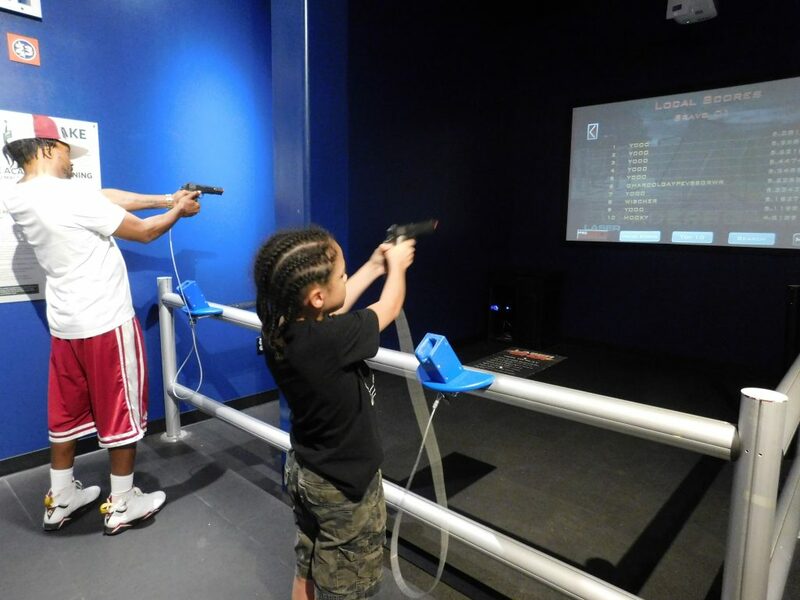 The whole museum is interactive, so you’re just not walking around reading facts, etc. 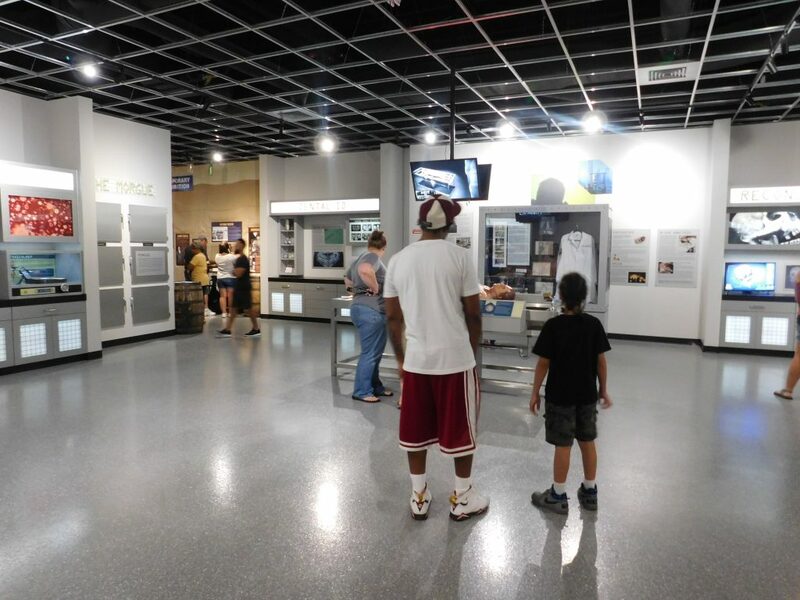 The museum is split up into five different areas; A Notorious History of American Crime, Punishment: The Consequence of Crime, Crime Scene Investigation, Crime Fighting and Counterfeit Crime & Pop Culture. At the top of the steps you’ll be transported back the Salem Witch Hunt. You can see in the image below a screen in the corner. Throughout the museum you will see these screens. 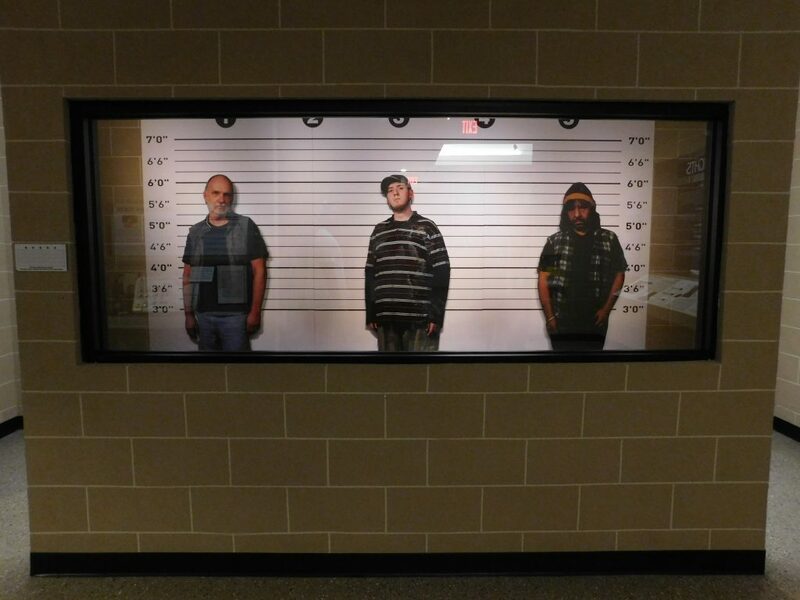 They’re quizzes to test your knowledge in the specific aspect of crime that your learning about. 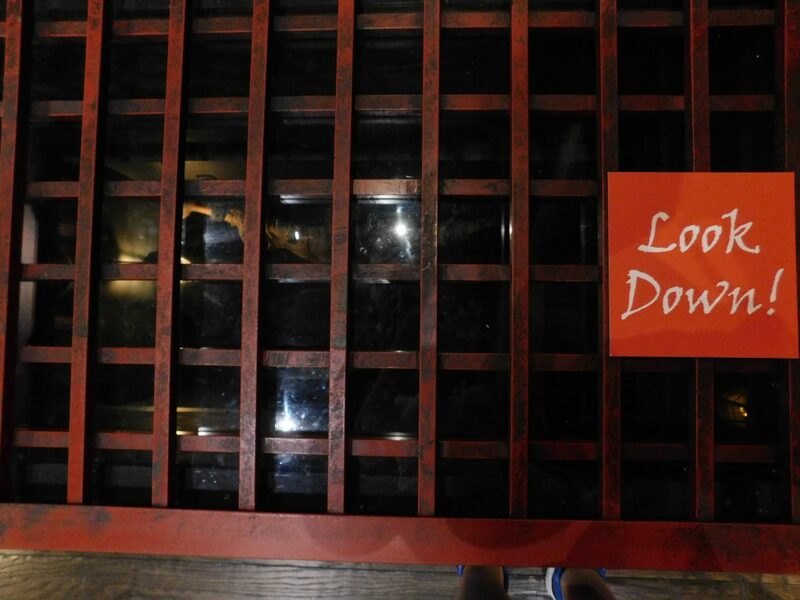 Although I know Pirates committed crimes, I didn’t think about them when I heard about Alcatraz East Crime Museum. They’re completely ruthless just like what I’ve always seen on TV or in the movies or read in a book. It wasn’t uncommon for them to cuff someone against the wall below deck. Can you imagine being chained up to a moving ship. I’m sure it wasn’t uncommon for them to dislocate a shoulder. Of course we all know about the Wild West. Billy The Kid is a notable person who succumbed to death living his life roughly. Did you know he died at the age of 21? He was just a baby. Below you can see a picture of an area that is an extra charge but allows you to shoot the targets. They take both cash and credit and you pay the machine itself. One of the most interesting things that we learned about was plastic surgery. A lot of the mob and other communities of that nature had doctors that would perform plastic surgery on them id need be. That is something I never even thought about with crime, especially back when plastic surgery wasn’t heard of really. Is it just me or is the story of D.B Cooper extremely interesting? I would love to know the truth of what really happened. The story and other stories of that nature are so interesting. Just like Frank Abagnale Jr, he went a few years living as an impostor and check forger. Interesting, right? He was just 15 years old when he began his journey. Forensic science is a huge part of the crime scene investigation. I felt like I stepped into a scene of Law & Order when we stepped into the replica of a morgue. You really get to follow through with the whole process of a crime. From the crime scene to the prison. It’s definitely a world that I wouldn’t want to be apart of. With the thousands of artifacts that they have onsite, they also have a lot of replicas to really give you a visual of how things are. 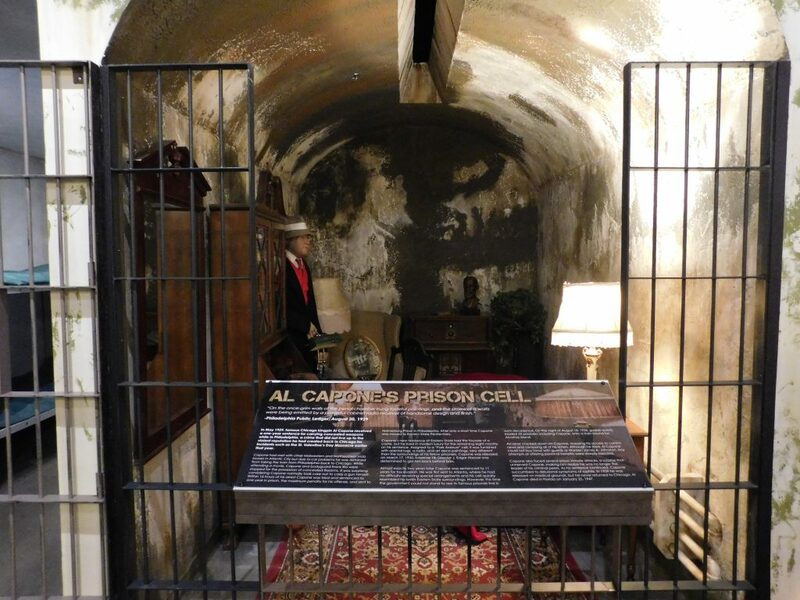 Check out the replica of Al Capone’s cell. Sometimes you do the crime and you may do the time but that doesn’t mean you’ll always suffer. It’s amazing to have this much authority in a facility where authority is usually only granted to those that get paid to go in there. 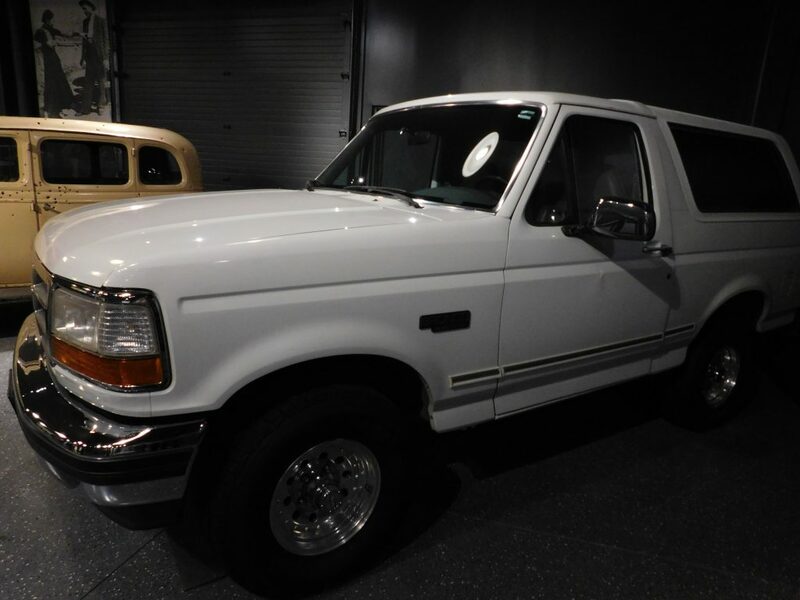 The museum also houses OJ Simpson’s actual Bronco Truck that he was driving during the infamous chase. In addition to this truck, they also have a few other cars. One is a replica of what Bonnie & Clyde’s car. 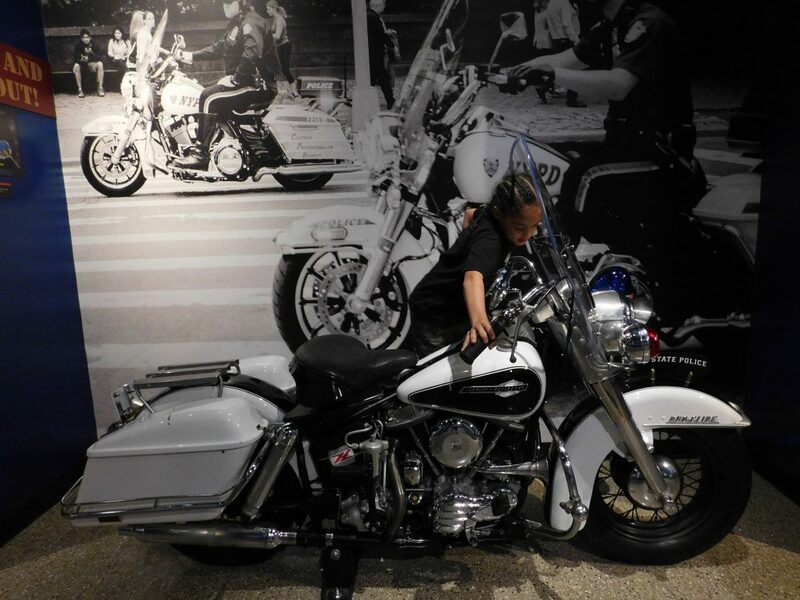 Of course when my son saw this police motorcycle he was all about jumping on it. 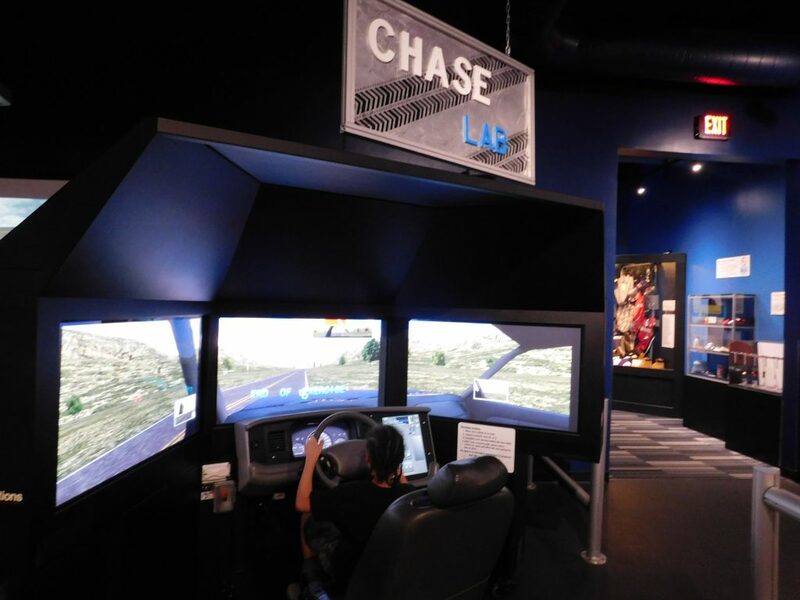 This was my son’s favorite area since it is the most interactive of all the areas. Especially when you went on a high-speed chase and did shooting training. We had an amazing two days in Pigeon Forge. You can do a lot in those two days since everything is at the tips of your fingers. 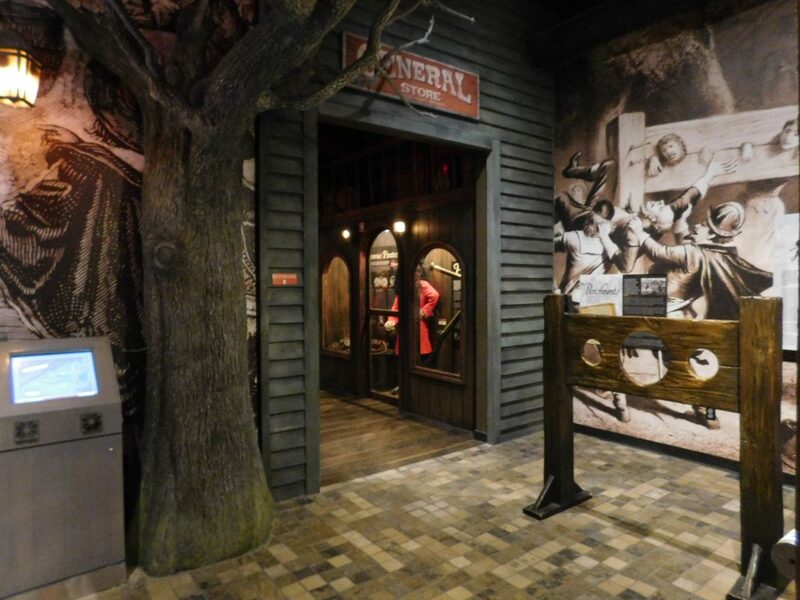 Visiting Alcatraz East Crime Museum isn’t the only thing we did while we were in Pigeon Forge, we also visited Hollywood Wax Museum, went go-cart racing, ate at Margaritaville Restaurant and even went skydiving at Flyaway Indoor Skydiving. 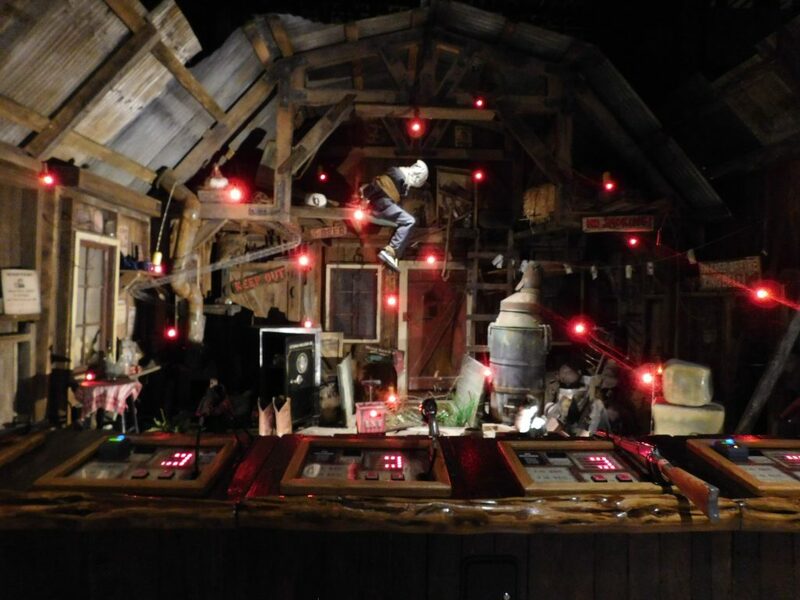 Pigeon Forge is a short drive from Atlanta which makes it totally doable for a weekend trip. 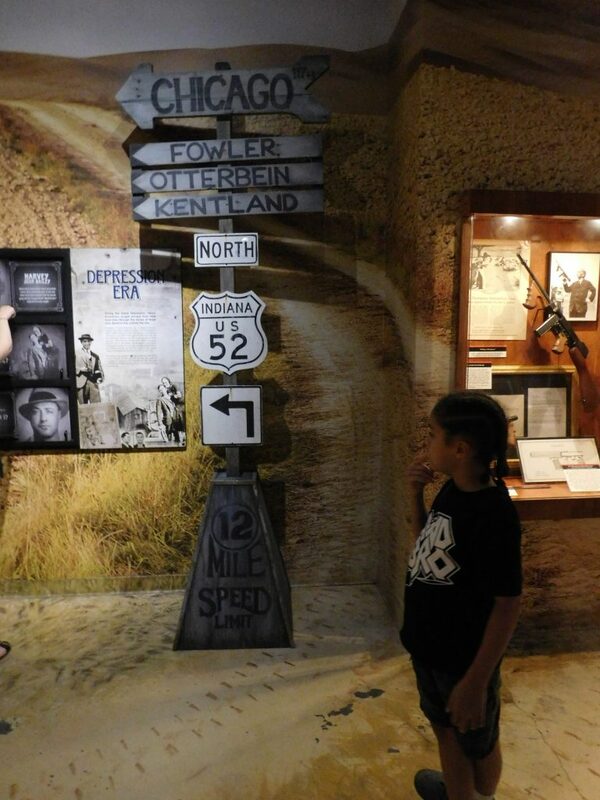 On your next visit to Pigeon Forge, don’t forget to include Alcatraz East Crime Museum to your itinerary.